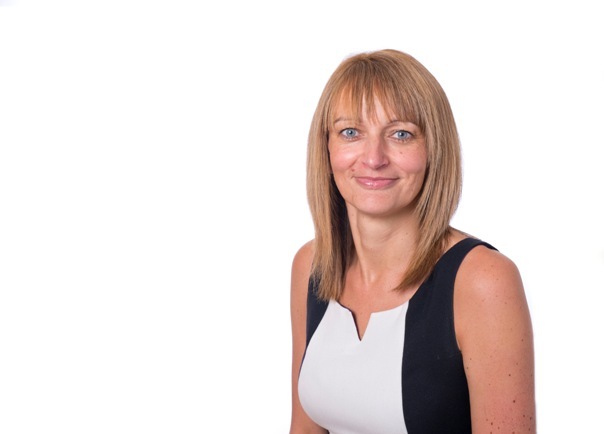 Huddersfield chartered accountant, Revell Ward, has expanded its financial controller (FC) assist team with the appointment of Karen Armitage as business services manager. She joins the firm from Gildersome-based Mazars, where she held a similar role. Revell Ward director and audit team lead Karen Borowski said: “Over the past twelve months, we have experienced a marked increase in the number of clients who require on-site accounting support through FC Assist.